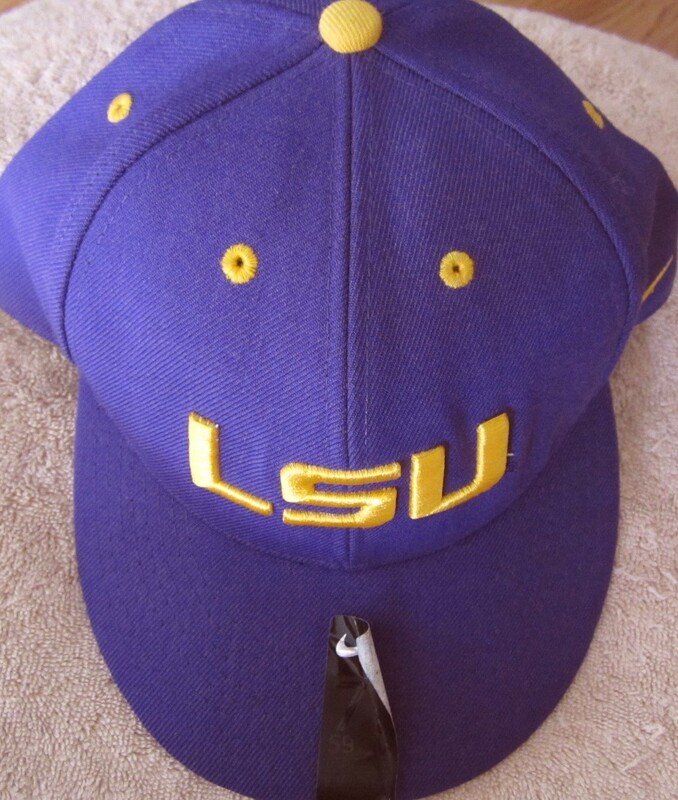 LSU Tigers purple Nike embroidered cap or hat, fitted size 7 3/8. BRAND NEW, NEVER WORN. ONLY ONE AVAILABLE FOR SALE.